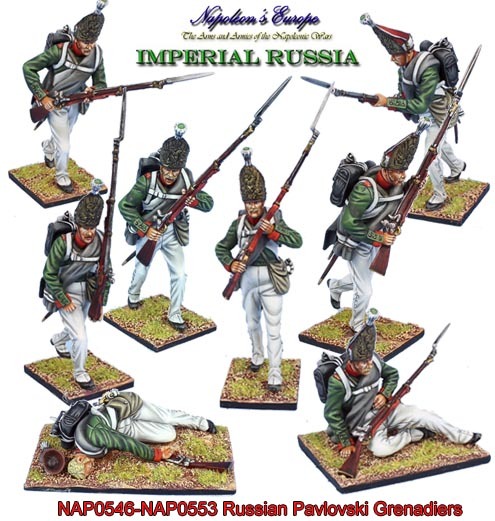 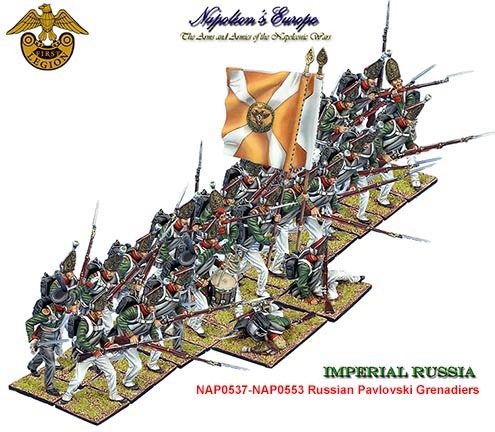 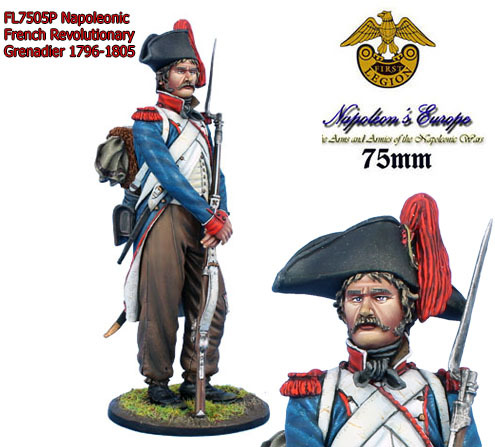 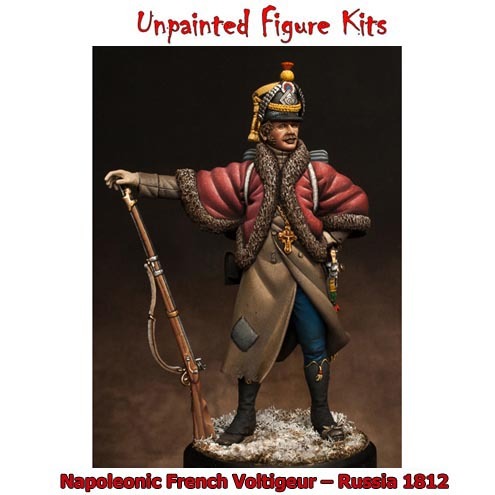 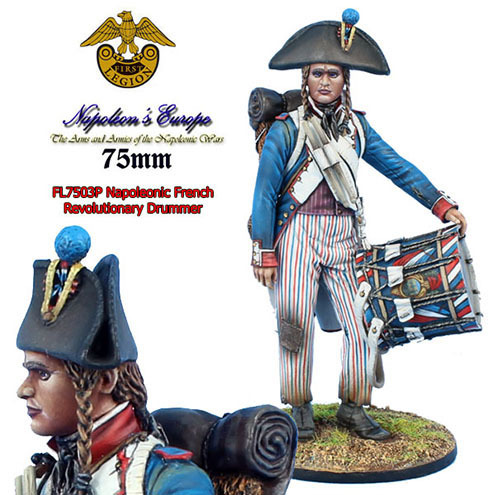 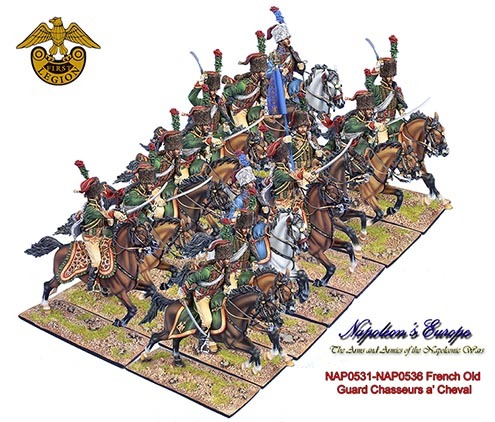 Welcome to First Legion, makers of Napoleon's Europe 60mm Toy Soldiers and historical miniatures for collectors and wargamers alike. 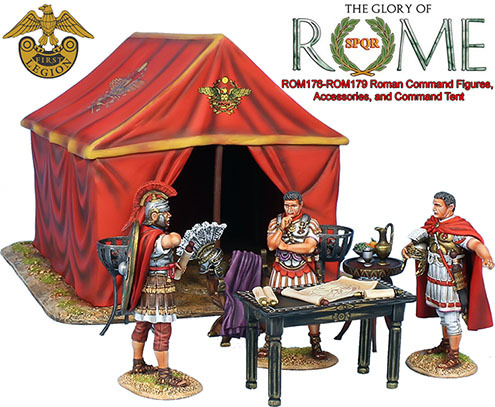 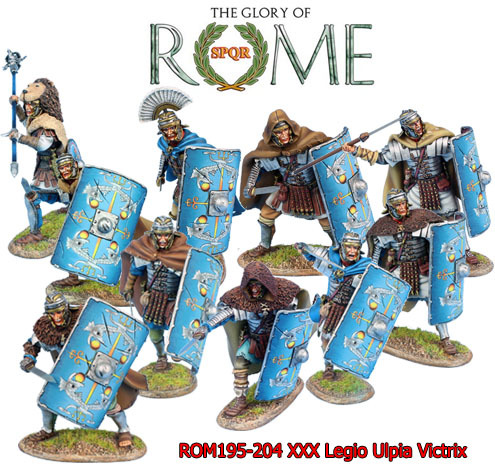 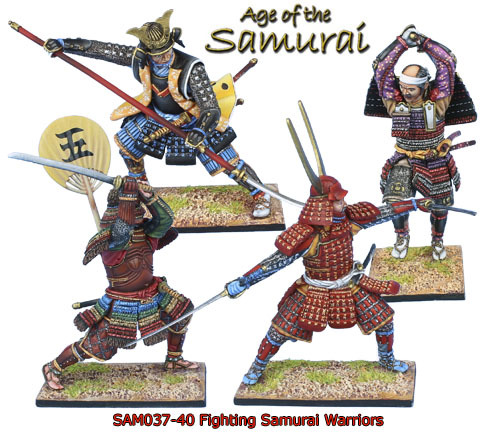 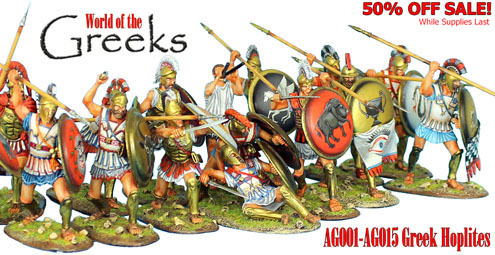 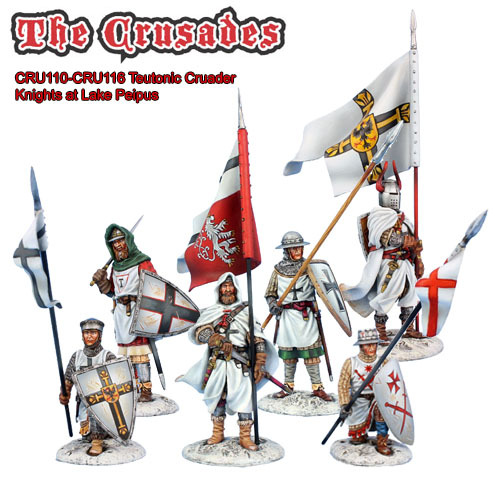 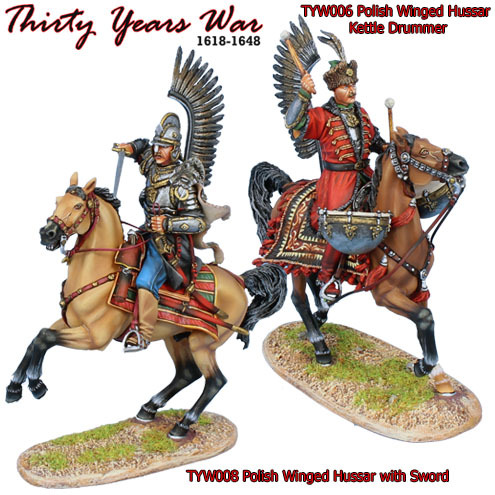 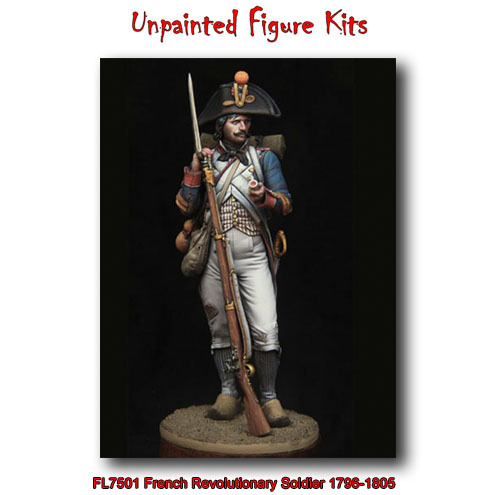 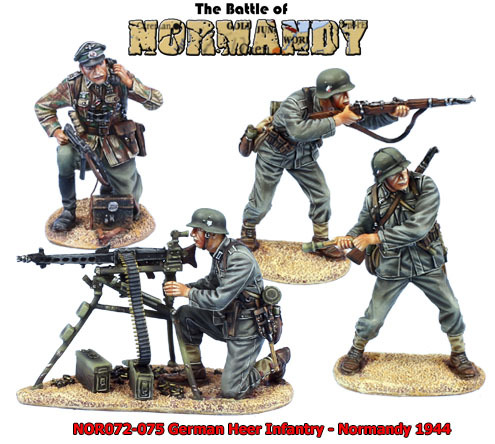 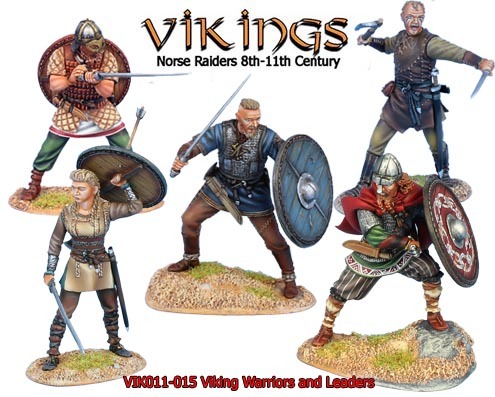 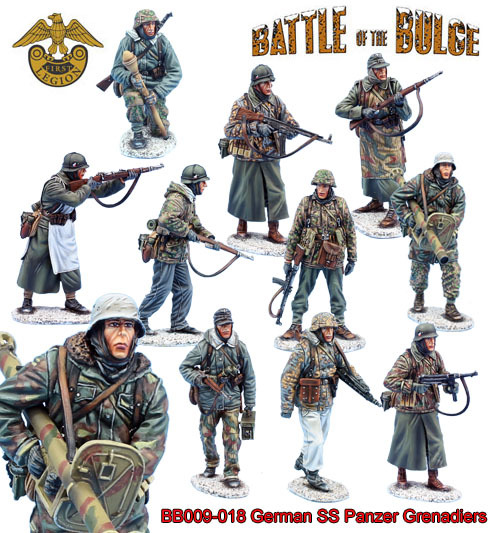 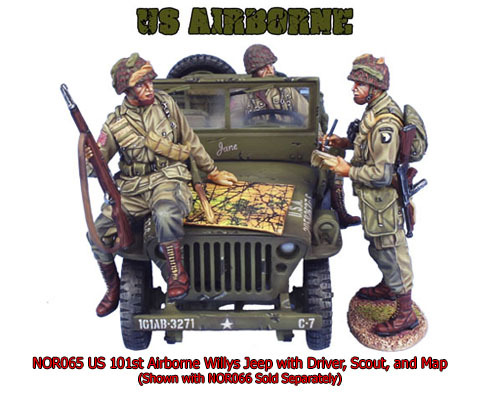 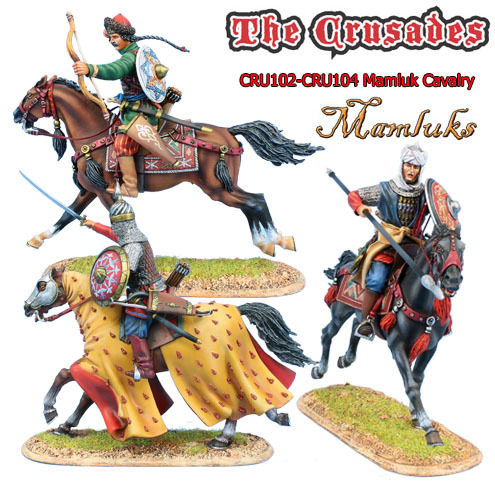 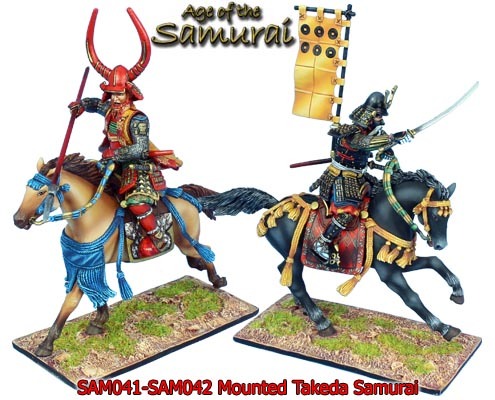 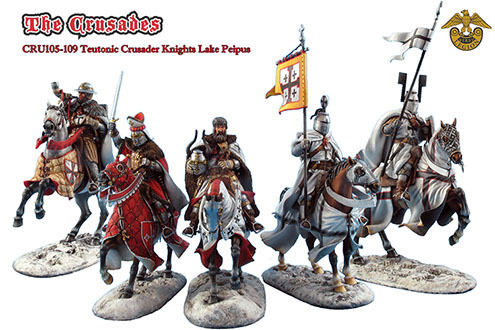 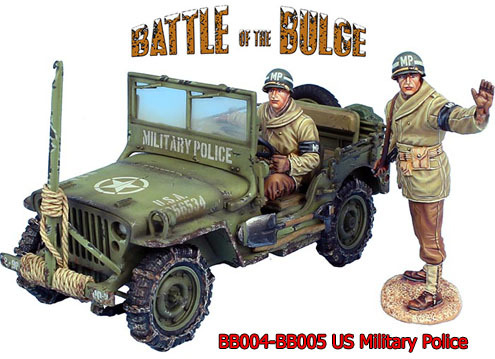 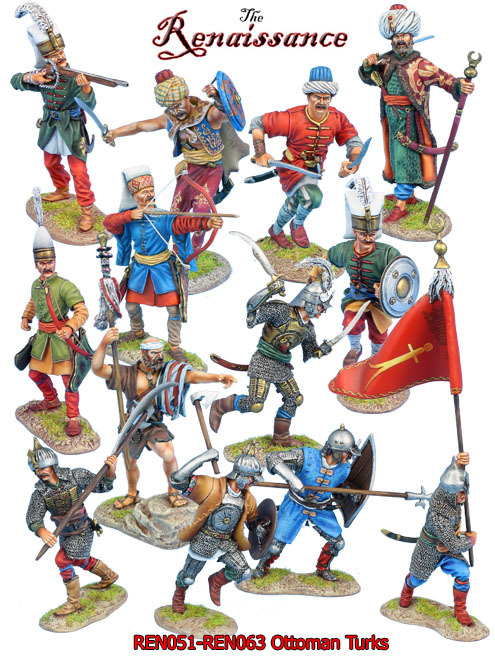 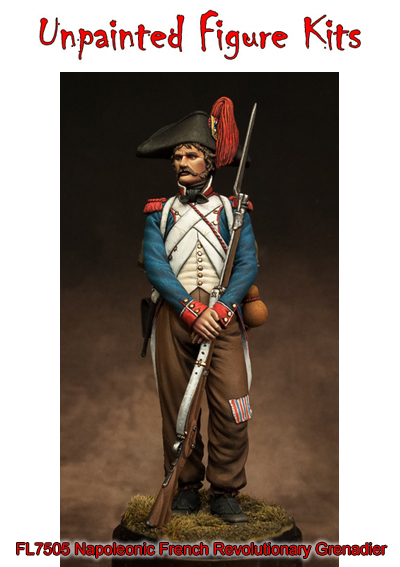 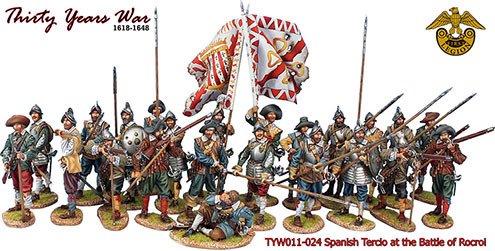 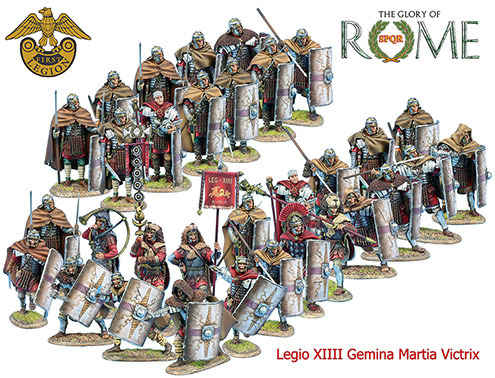 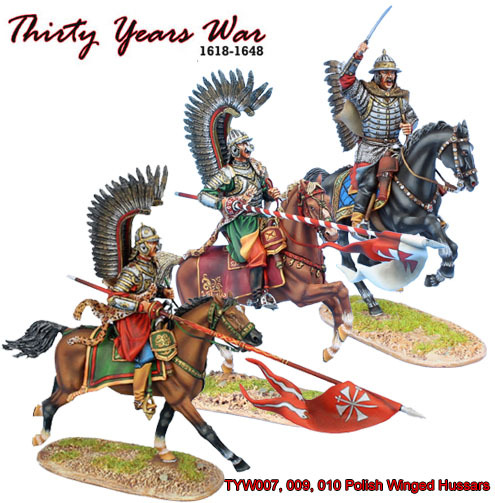 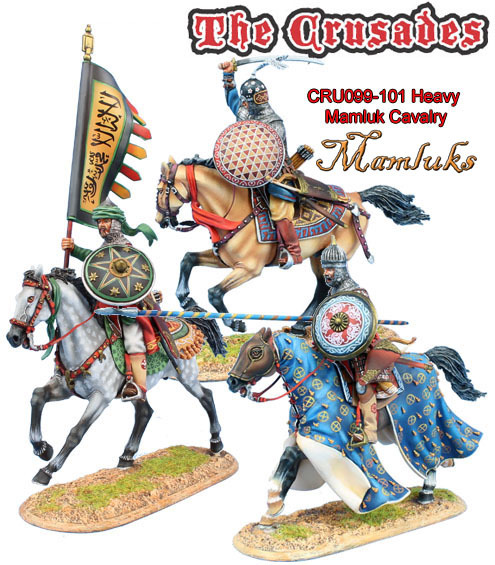 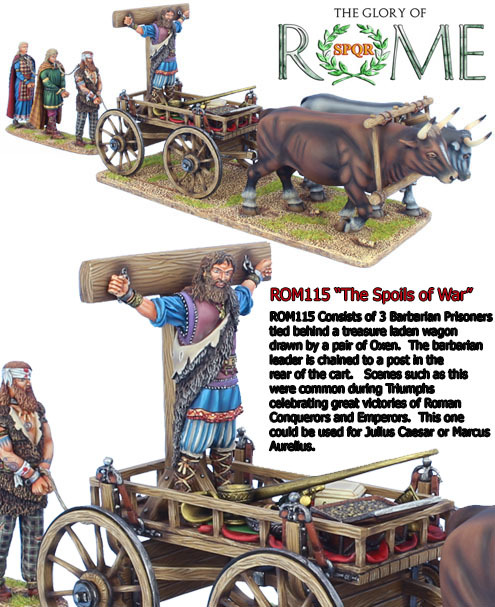 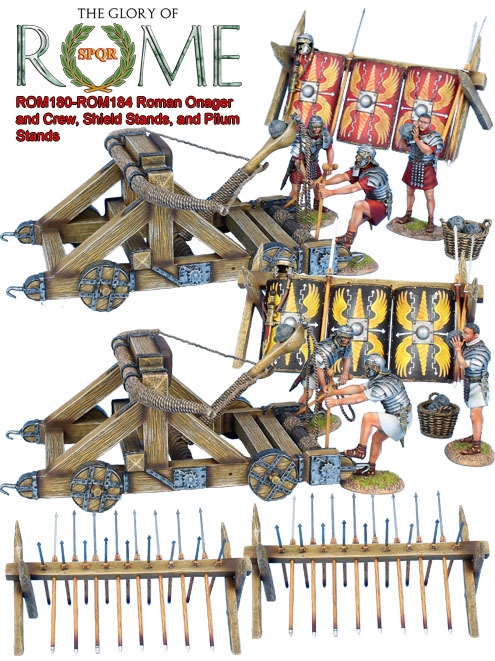 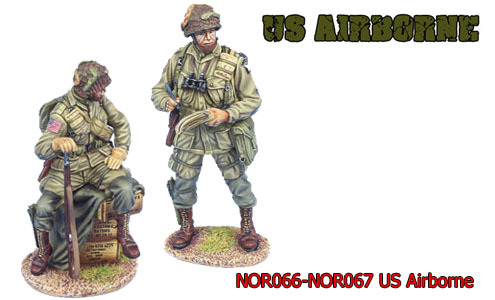 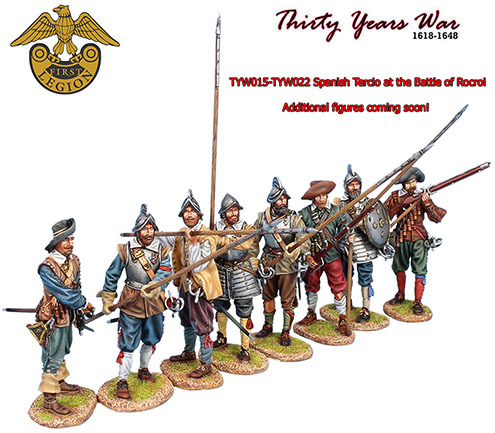 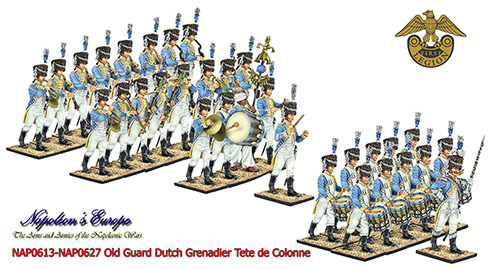 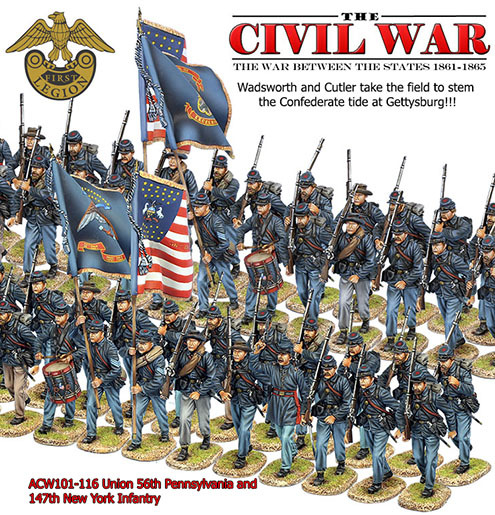 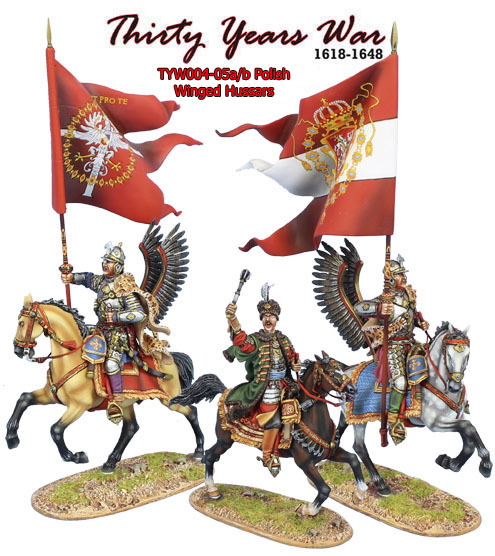 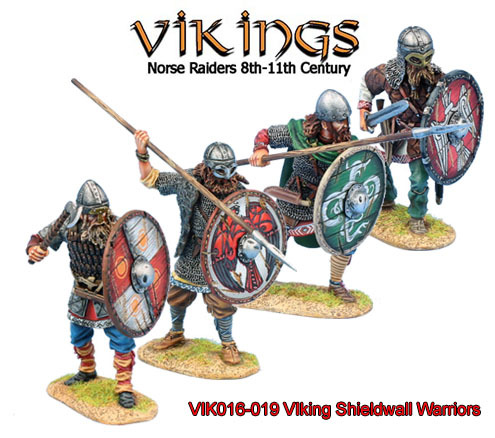 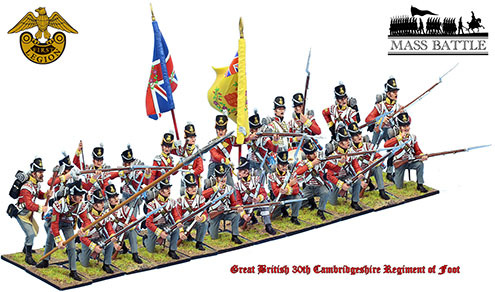 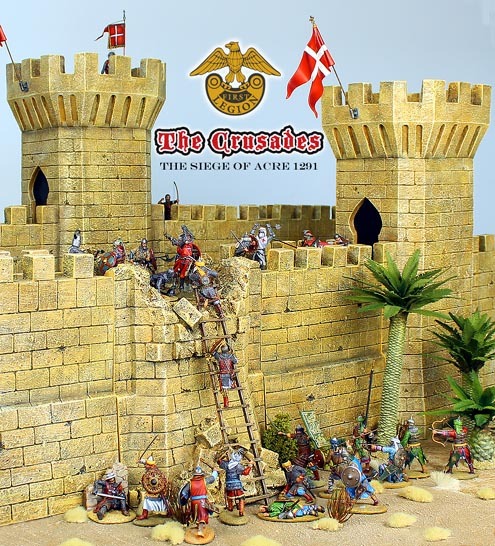 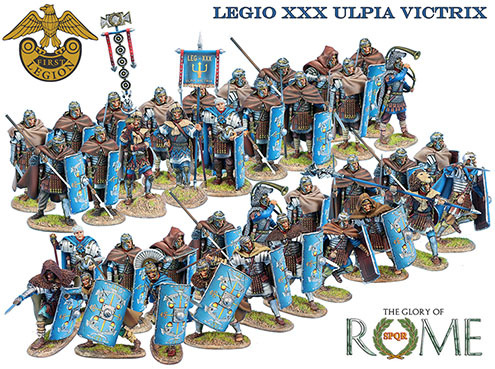 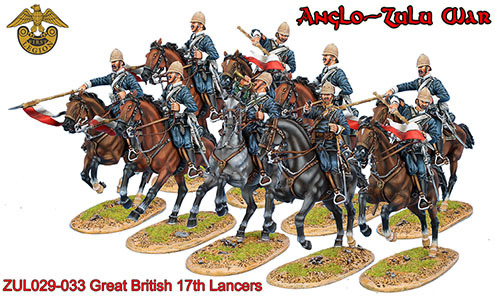 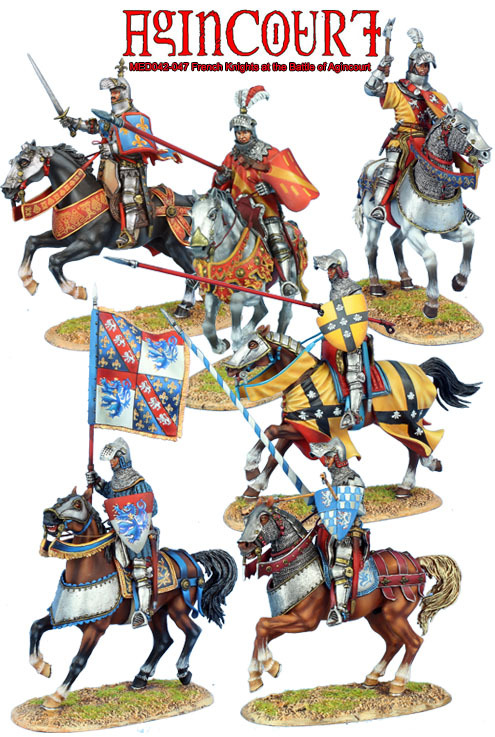 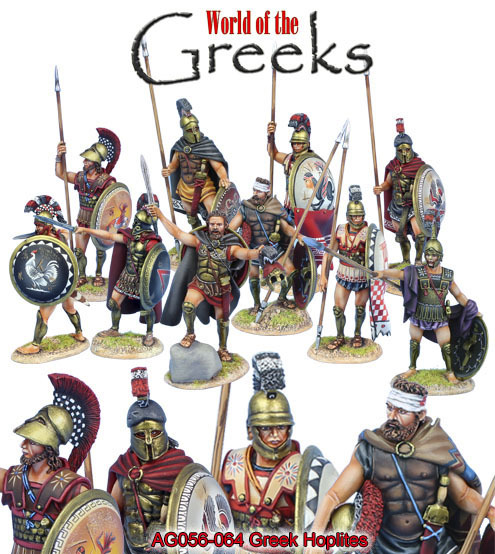 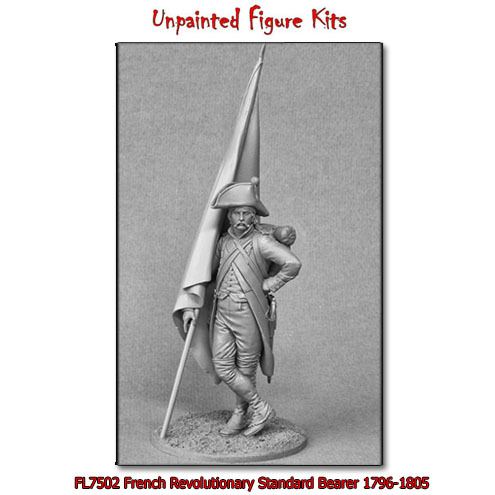 Please check out our latest ranges including World War II, The American Revolution, the American Civil War, The Age of the Samurai, Ancient Greece, The Anglo-Zulu War, The Crusades, the Franco-Prussian War, the Glory of Rome, Medieval Wars, The Renaissance, the Seven Years War , The Thirty Years War, Vietnam War, Vikings, WWI - The Great War, and The Wild West!!! 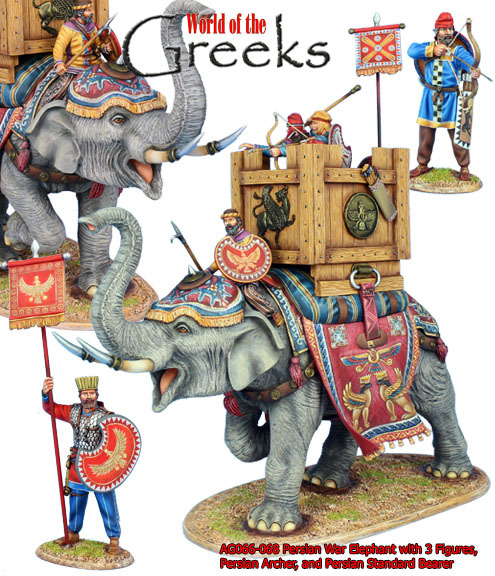 Our new Fantasy Website previewing our upcoming Kickstarter is now live! 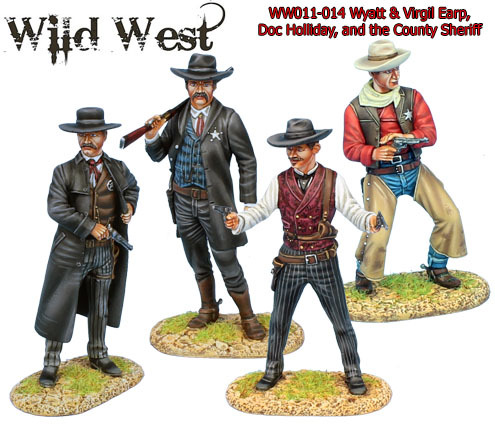 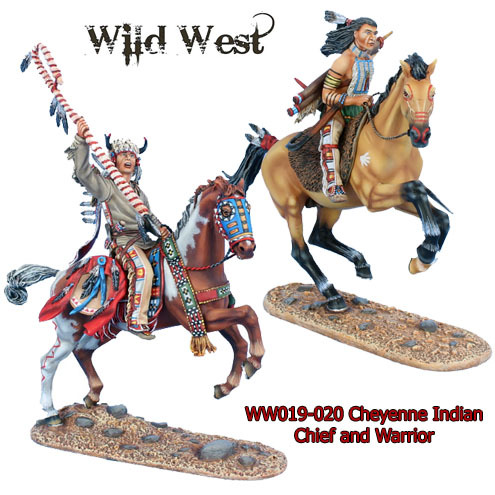 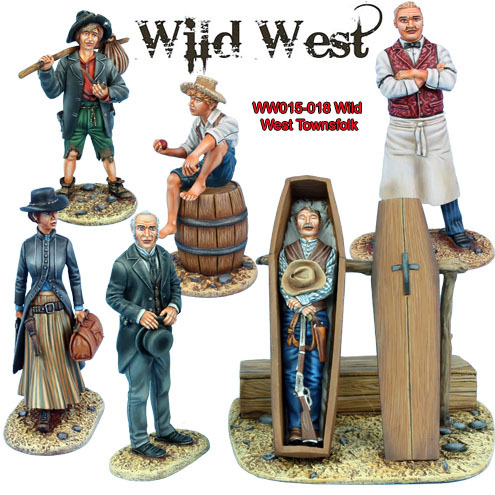 WW019-WW020 Wild West Plains Indians Pre-Order! 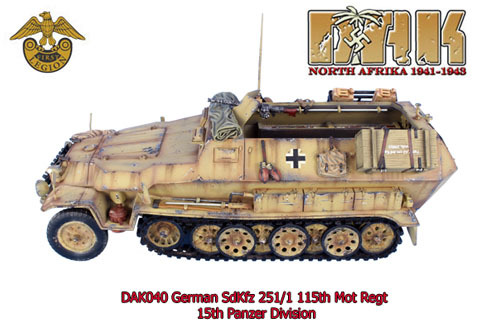 DAK041-043 DAK 251/3 and 251 Figures Pre-Order! 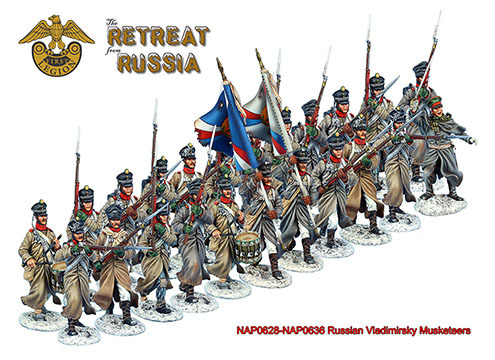 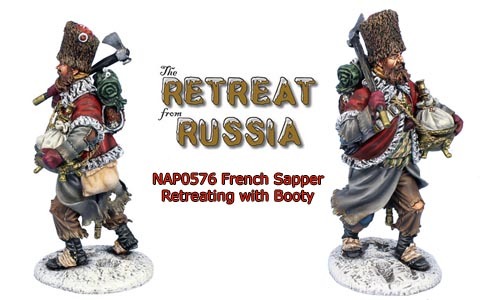 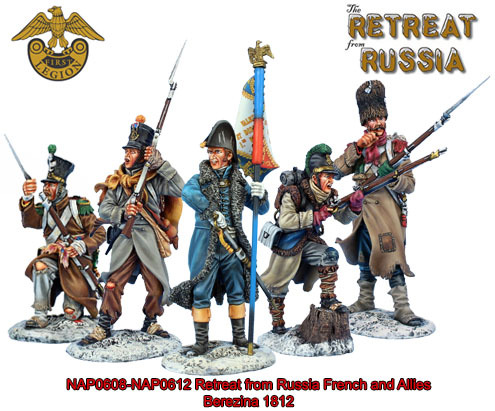 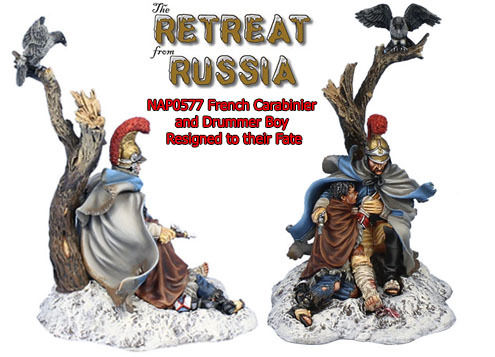 NAP0608-612 Retreat from Russian French in Stock! 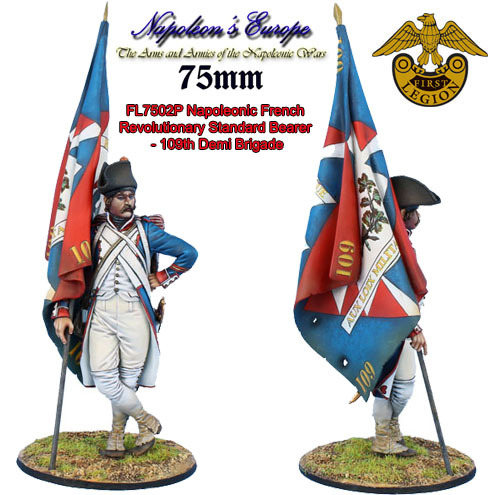 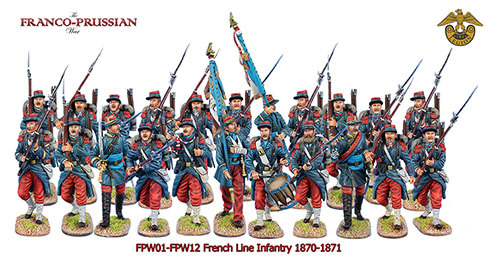 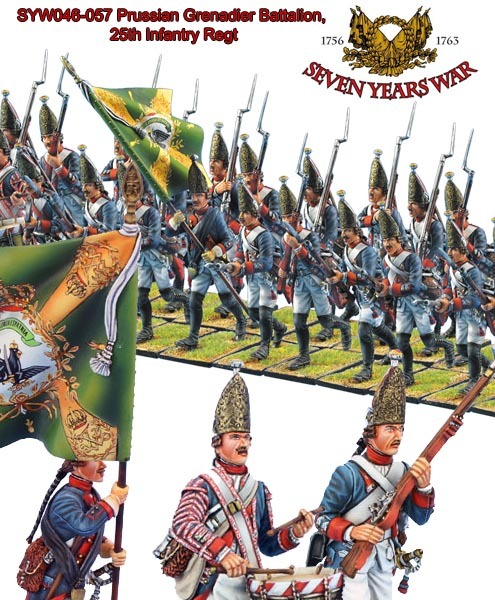 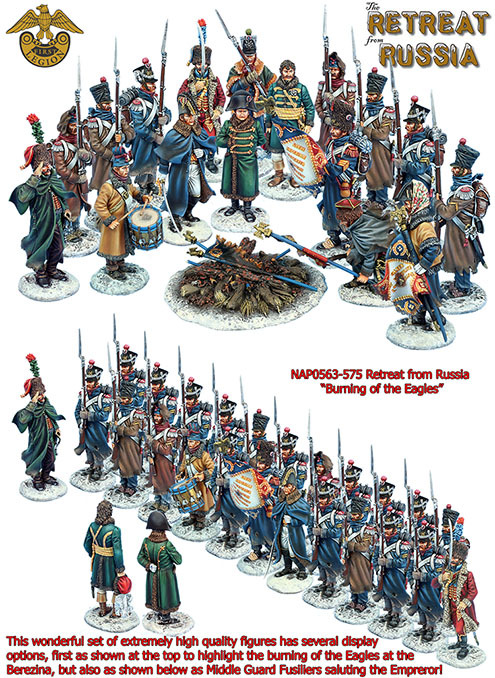 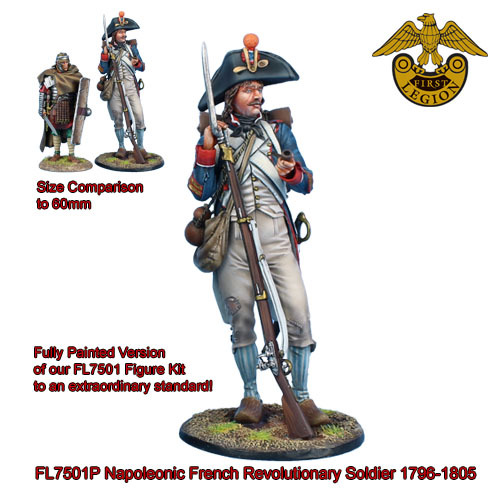 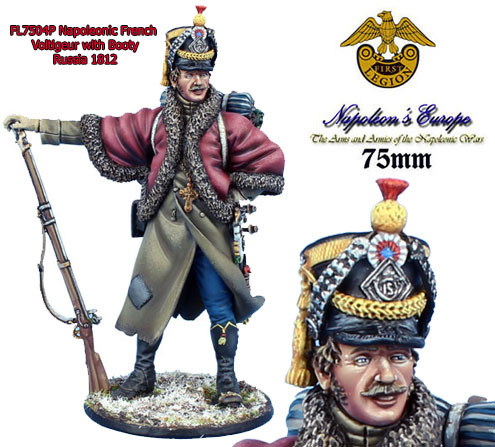 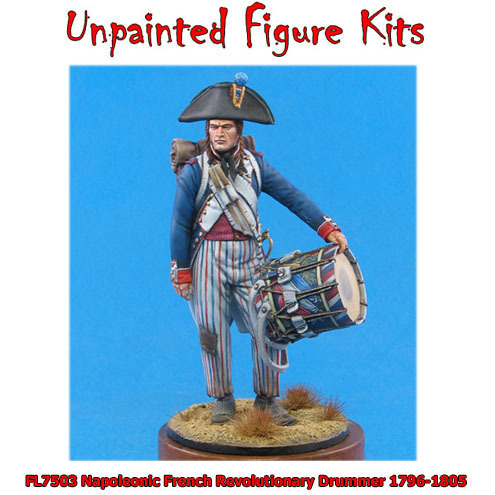 FPW01-12 Franco-Prussian War French in Stock! 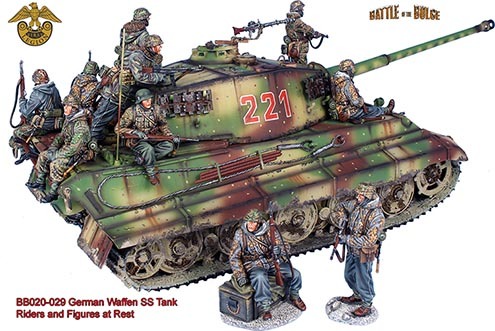 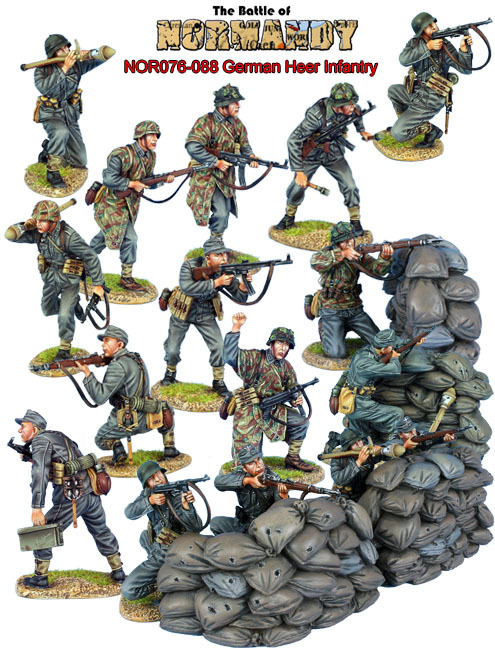 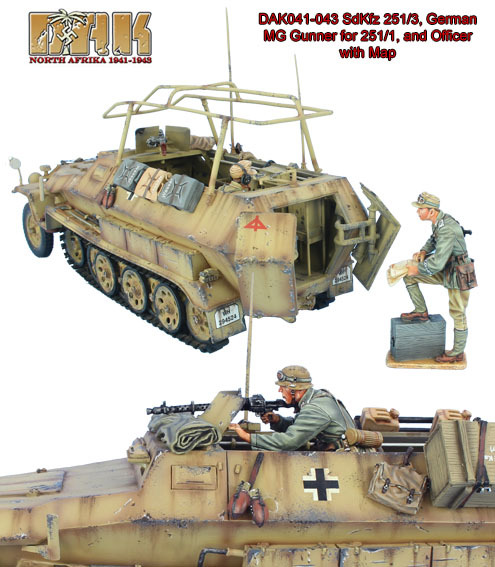 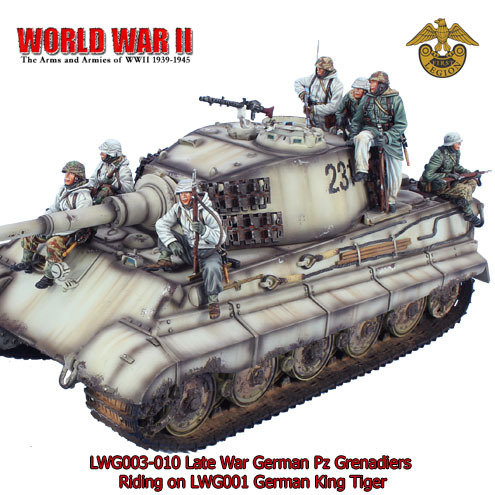 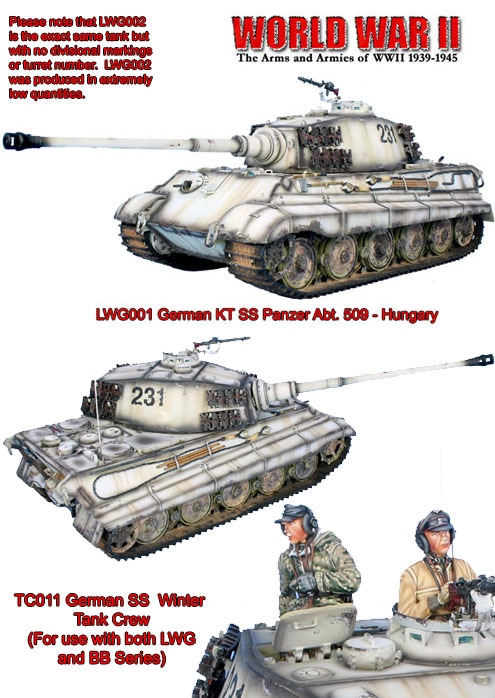 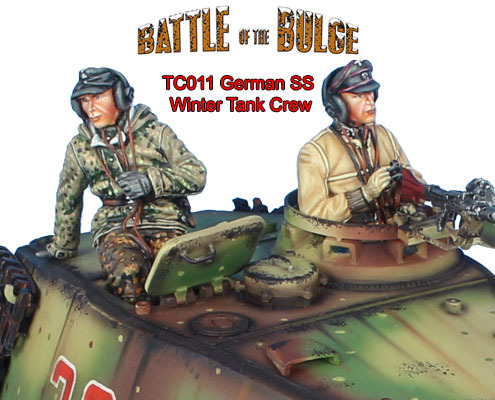 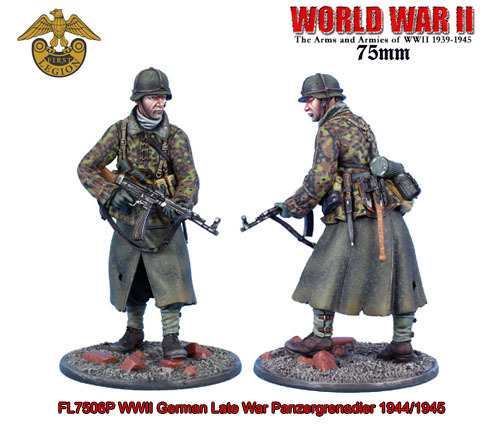 LWG003-010 German Winter Tank Riders in Stock! 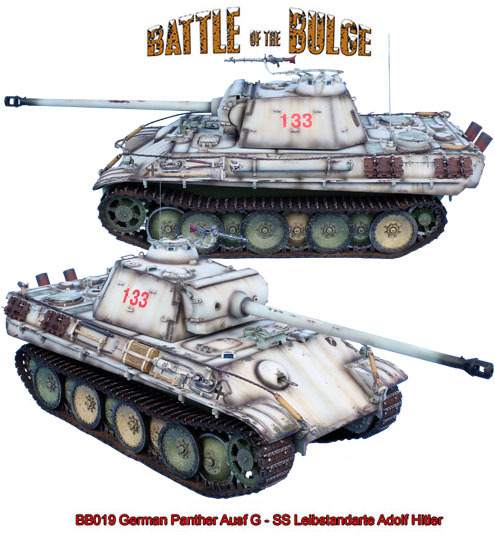 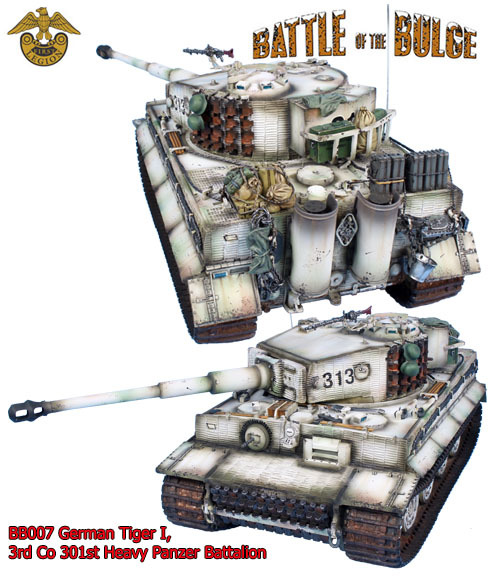 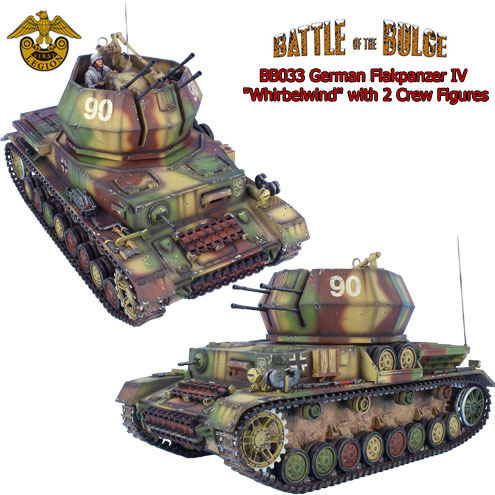 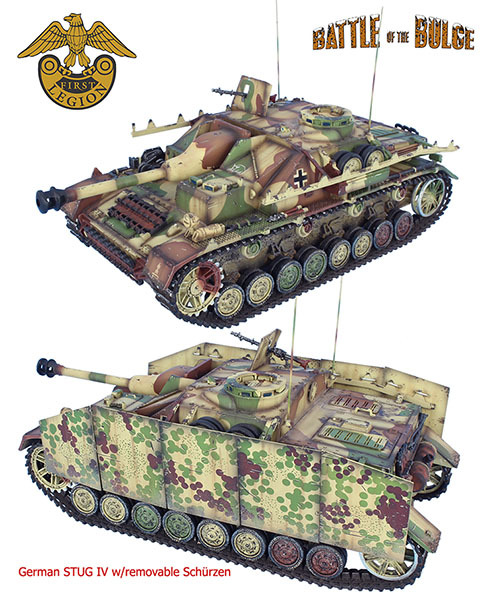 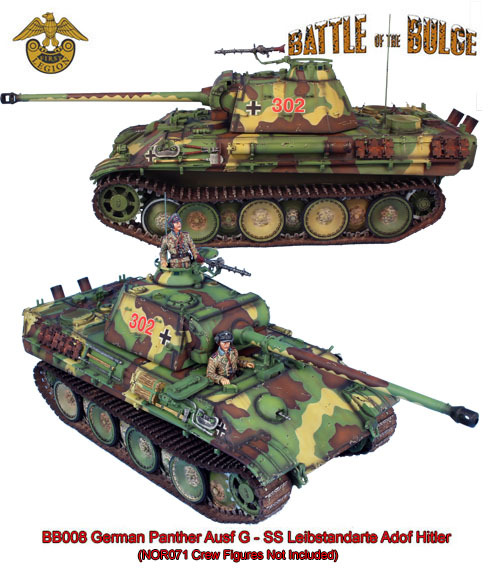 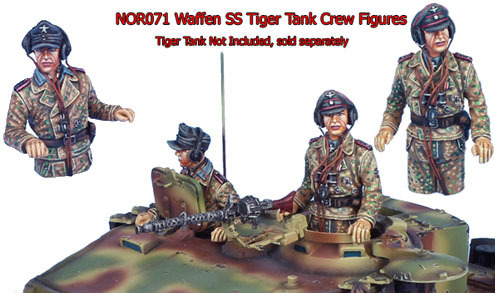 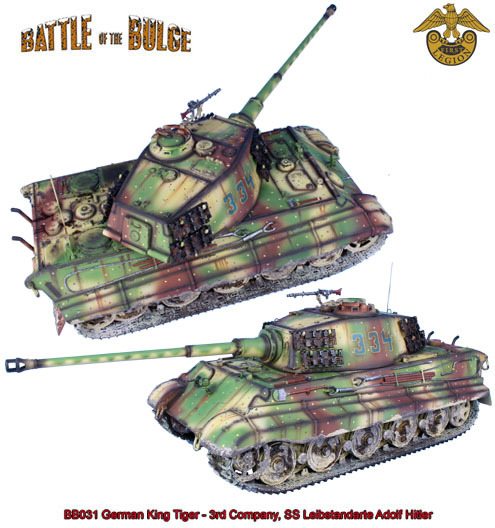 FL7506P Painted 75mm Panzer Gren in Stock! 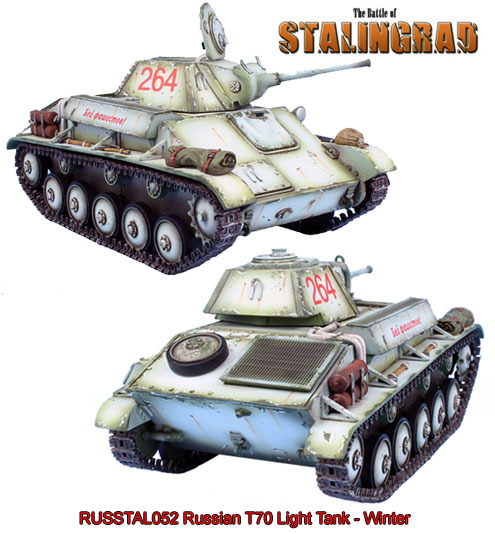 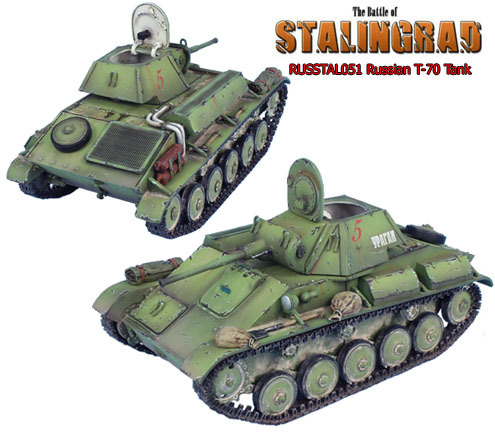 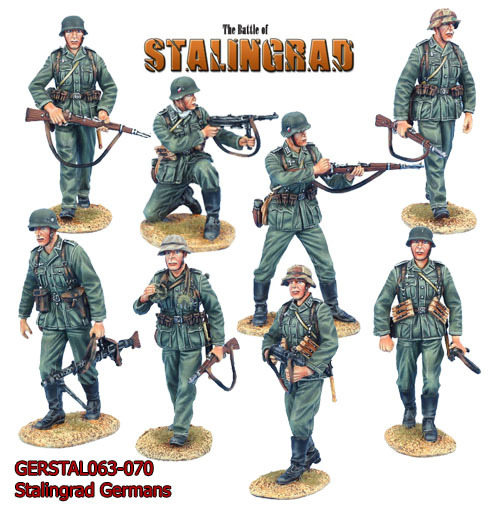 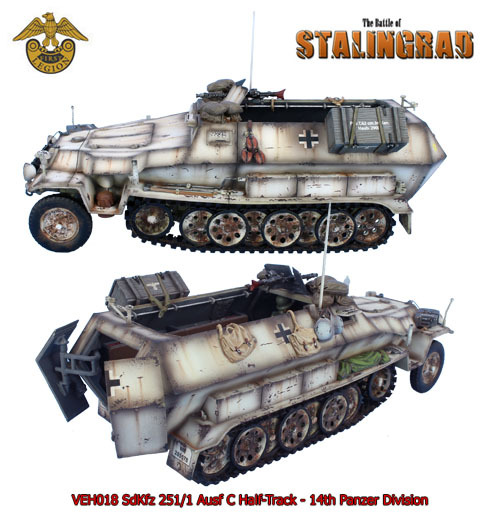 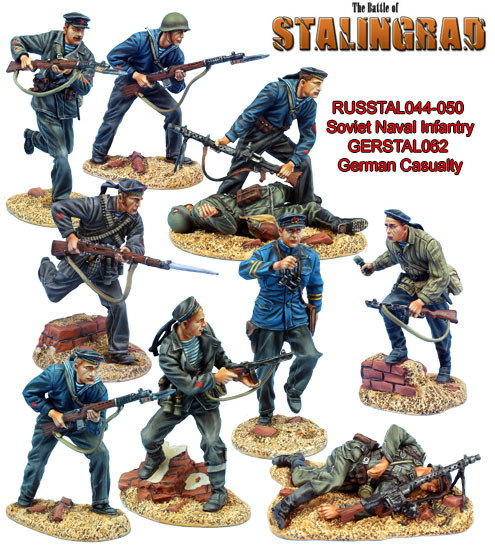 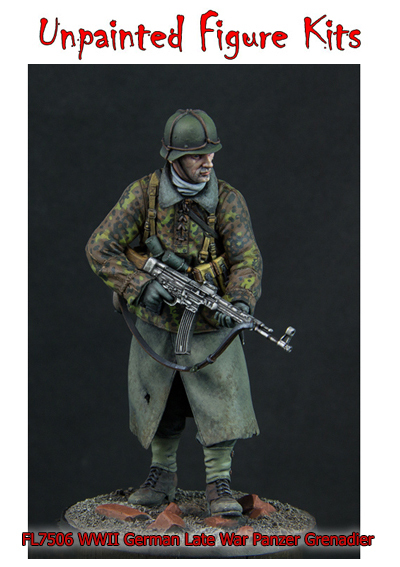 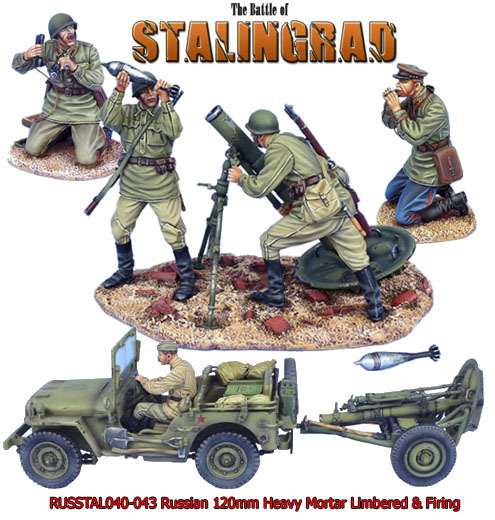 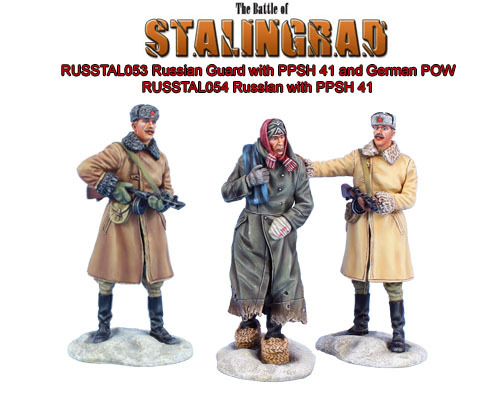 VEH018 Stalingrad Winter 251/1 in Stock! 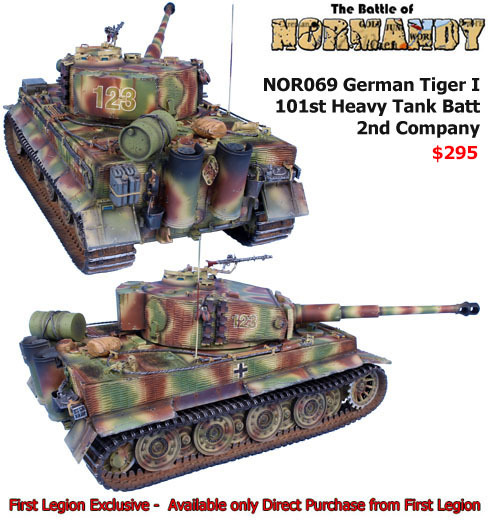 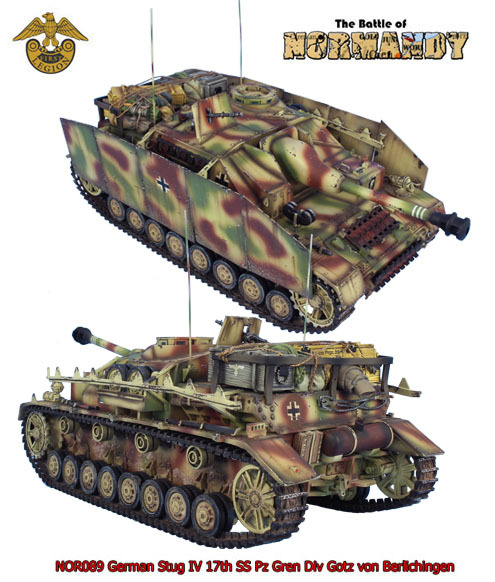 NOR089 German Stug IV Normandy in Stock!